The memoir, cleared by the CIA, describes my Jewish family roots, and experiences as the Nazis took over Germany, then our escape from Europe, joining the OSS during WWII, then the CIA during the Cold War, and the lessons I learned building one of the first global wine brands, BLUE NUN. —Jancis Robinson, Financial Times February 27-28, 2016. Peter M. F. Sichel, a fourth-generation wine merchant, found the path he was destined to walk interrupted by the Nazis while growing up as a Jew in Germany. He moved to France in 1939 but was imprisoned as an enemy alien at the outbreak of World War II. When he was released, he hid in the Pyrenees before reaching the United States in 1941. 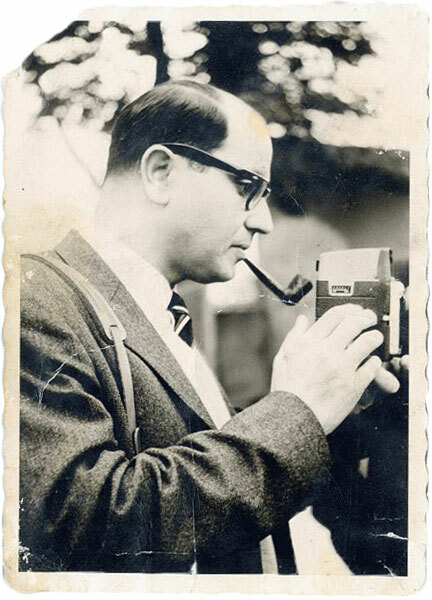 After joining the Army, he served with the U.S. Office of Strategic Services, sending spies into Germany, before becoming a senior official with the Central Intelligence Agency, where he served in key positions in Berlin, Hong Kong, and Washington. 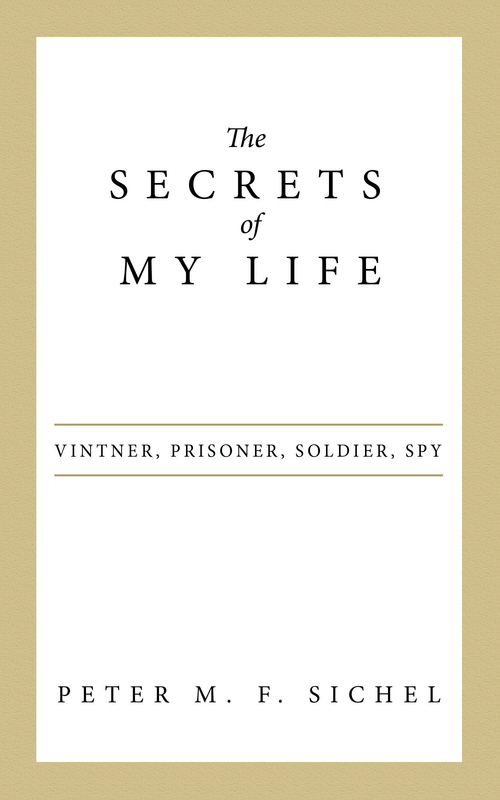 In this memoir—which needed to be cleared by the CIA—he describes how the Nazis took over Germany, the odd attitude of German Jews to being Jewish, the fault lines in U.S. intelligence during the Cold War, and the life lessons he learned in the wine business.